I love this 1960s fox illustration by Celestino Piatti. 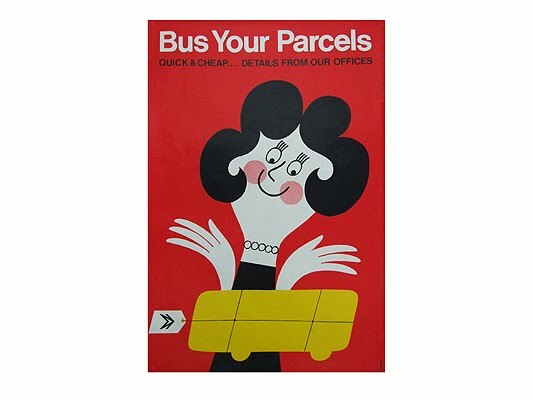 It's actually a first edition poster for the book publisher DTV and although it will cost you a pretty penny, I'm sure it would look stunning on any wall in any space. and want the locker in my livingroom!!! 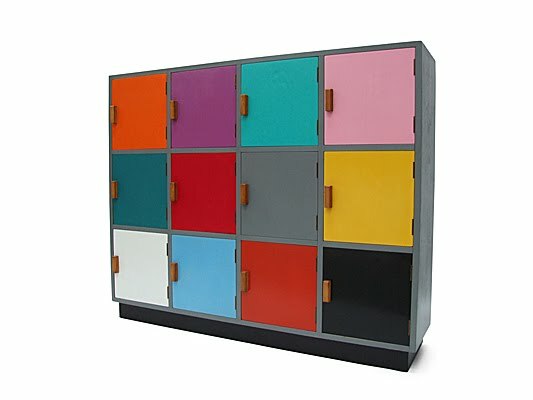 I'm for the locker - for moi même to stock all my paints and inks etc etc...where from??? 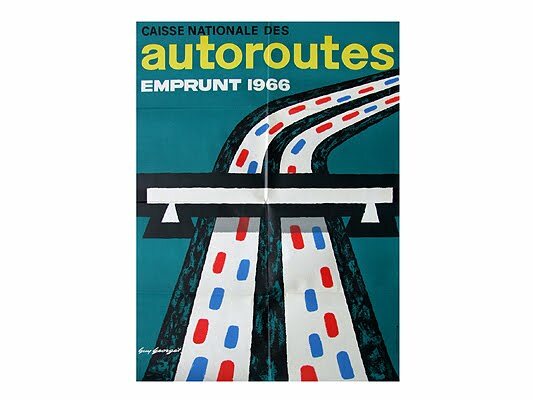 Fantastic site–LOVE their collection of posters! 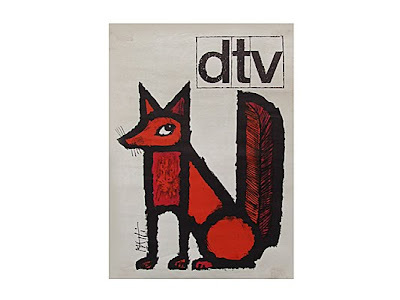 Piatti's fox is so clever, I echo everyone else!